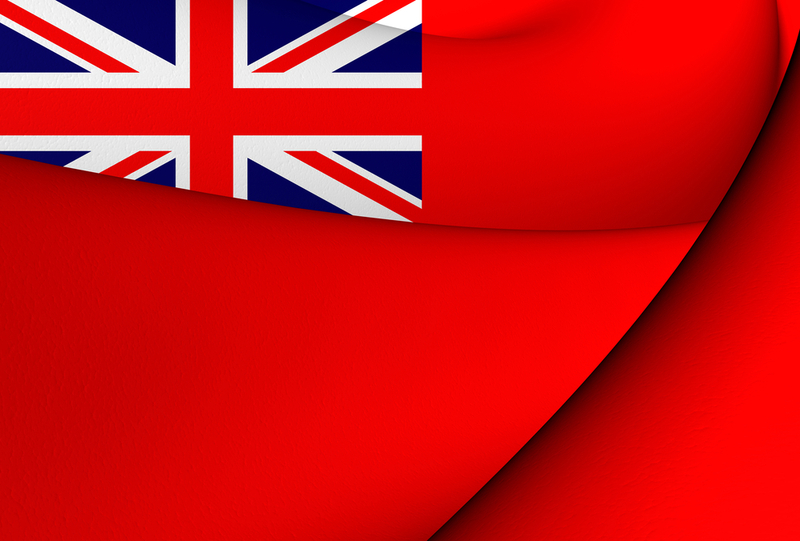 Do You Know The Code of Conduct of the Merchant Navy? Listen to the VHF and you will hear seafarers calling people “Sir” or “Ma’am” – giving polite respect and deference to those they deal with. But does this regard and esteem flow back the other way? We look at how respect can be rekindled in the shipping industry as we try to discover a little something to make those ashore sweeter. We all know there are so many requirements on seafarers – from the rules and regulations, training demands and the fact that shipboard life demands a lot more than working in an office ashore. But did you know there is a “Code of Conduct for the Merchant Navy”? Not many people do, and granted it is very British in nature – but it is worth a read for all that. The Code was agreed between Nautilus International, the National Union of Rail, Maritime and Transport Workers (RMT) and the UK Chamber of Shipping and approved by the UK Maritime and Coastguard Agency in 2013. It sets out disciplinary rules and procedures which apply when you are employed to work on board ship, and tries to deal with the difficulties of seafaring being civilian occupation but one which imposes certain demands not found in land-based jobs. The tough reality of life at sea versus the softer non-military mindset. Seafarers are often required to spend both their working and leisure hours in the confined environment of a ship with the same individuals. This can make seafarers more susceptible to the stresses of everyday life than those working ashore. In this environment, the need for discipline and good behaviour is particularly important. 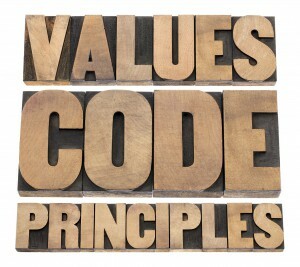 The Code sets out disciplinary rules, reflecting the standards of behaviour generally to be expected of all seafarers. According to the authors, “Observing the Code and the disciplinary rules within it will make seafaring a better and more rewarding job for all those involved and will help to secure the safety of everybody aboard”. There is a major focus on discipline – and that is perhaps a little unfortunate, as it sets rather a negative scene, However, the Code states that disciplinary procedures should not be viewed primarily as a means of imposing sanctions – they are designed to emphasise and encourage improvements in individual conduct. The flogging will stop when moral improves, as the old saying goes. The main thrust of the Code is to shape a group of civilians who may otherwise react differently into a cohesive unit, able to get the ship where it needs to safely. You can’t help feeling that the Code is an attempt to deal with the generational divide as baby boomers wrestle with the free-thinking and spirited approaches of Gen X, Y and the Millennials. Ships are dangerous, seafaring is demanding and tough, and without some form of social glue to hold a crew together, then you can get real problems. Ships experience violence, intimidation, and bullying. So having a foundation and set of ground rules is no bad thing. Thou shalt obey: The first requirement of the Code is of how seafarers should act in emergencies. Basically, the rule is immediate and unquestioning obedience of orders. There can be no exceptions to this rule. The clue is in the name, emergencies are bad – it’s not really a time for debate. Thou shalt communicate nicely: Outside of an emergency things get a bit more chilled – and the Code stresses the importance of good communication to get things done on a day-to-day basis. Which is nice…it doesn’t really explain what “good” means. Thou shalt be on time: The Code believes that punctuality is very important both for the efficient operation of the ship and to avoid putting extra work on others. Join the ship on time, and be wherever you are meant to be on time. Simple. Thou shalt do your bit: Every seafarer should carry out their duties efficiently to the best of their ability, and these should be properly explained and set out. While all reasonable commands and instructions should be followed…whatever “reasonable” may mean. Thou shalt be considerate: The ship is both a seafarer’s place of work and home. Therefore both personal and shared facilities and accommodation should be used appropriately with consideration for others. Be clean and considerate is the thrust here it seems. Thou shalt act cool: In a confined area, living with people onboard the behaviour towards others is a really important issue. Anti-social behaviour can be a nuisance to others on board – but more it can place the ship and the crew at risk of danger. Such behaviour includes but is not limited to excessive noise, abusive language, harassment, bullying, aggressive attitudes and offensive personal habits. Be peaceful, calm, cool and smell nice people…and don’t forget to smile. Thou shalt be quite: Seafarers should also be considerate towards those who need to sleep whilst others are awake. Thou shalt not be naughty: Anyone onboard must abide by the applicable company-specific rules and procedures. 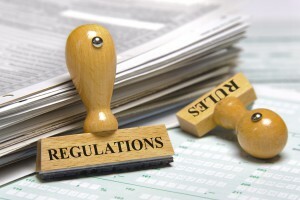 These include but are not limited to rules and procedures. Whether relating to alcohol, smoking, drugs, offensive weapons, unauthorised persons or possessions or cargo, the environment, health or safety, harassment or bullying, criminal or fraudulent activity and IT systems. Don’t do anything you shouldn’t and keep that USB stick of saucy pictures away from the ECDIS. Thou shalt be punished: The Code focuses a great deal on dealing with breaches of discipline, the likely misdemeanours and issues, the due process for dealing with them and the appeals and sanctions which follow. Thou can still go to tribunal: Nothing in the Code undermines from the Master and/or the seafarer’s employer to the need to inform the appropriate authorities, including the police, of any suspected criminal offence. But on the other foot nothing affect any seafarer’s right to bring a claim to an Employment Tribunal. Do those ashore need a code too? It is all well and good having a code for seafarers – but what about those ashore who are dealing with crew and vessels? Shouldn’t they be expected to apply certain standards? It only seems fair after all. According to the Code, “good communication” is key, and not just onboard, but also between a company’s shore-based administration and the ship and to communications within the ship itself. Perhaps it is time to explore this theme more, to give seafarers the respect and boost in esteem which is sorely needed. A covenant between seafarers and those who come into contact with them – setting out the ways in which each can make the interactions as smooth, productive and happy as possible. 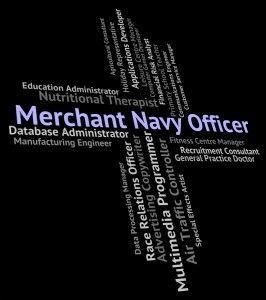 One of the closest to this is the Ship Welfare Visitors Course (SWVC), which is run by the Merchant Navy Welfare Board. This lays out in detail the requirements which those visiting vessels should remember. Yes, much of the focus is on safety and security – but there is a lot on the respect that people should show to seafarers onboard. Especially as the ship is home, and the visitors are guests.